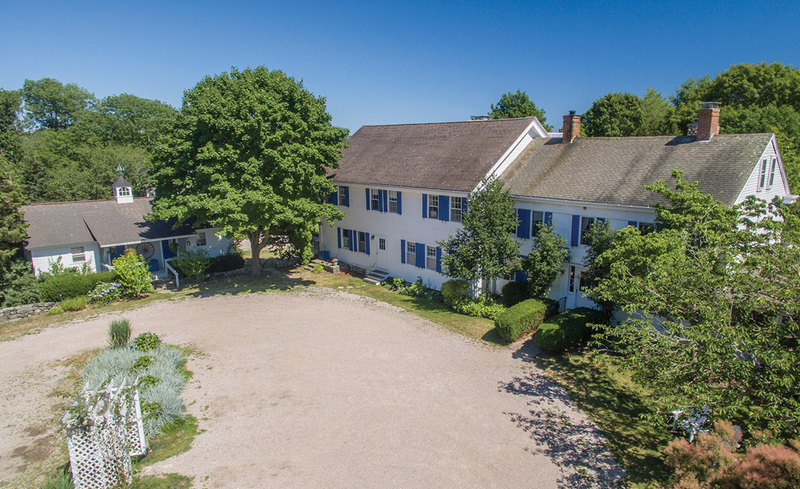 Westerly, RI Randall, Realtors, part of The Randall Family of Companies, completed the sale of the Shelter Harbor Inn, located at 10 Wagner Rd. in the neighborhood of Shelter Harbor, for $3.1 million. Chris and Amy Randall of The Chris Randall Group, part of Randall, Realtors’ Charlestown office, represented both the buyer and seller. Originally built in 1800, the property includes a 24-room inn on 3.41 acres, a 4,000 s/f restaurant with full bar and 60 parking spaces, plus guest access to a private mile-long ocean beach by way of inn transportation. In addition to the sale of the property, Chris Randall was also recently honored with the Randall, Realtors “Community Spirit” and Diamond Medallion awards at the company’s annual gala.